SInce Haramis and her sisters Anigel and Kadiya unified the kingdoms of Ruwenda and Labornok, Haramis has lived several lifetimes as Archmage and Guardian of a land now blooming with the mystical and once-rare black trillium. But high in the Tower of Orogastus, the evil sorcerer of technology she once defeated, Haramis is plagued by dreams that drive her to seek a successor. The Princess Mikayla, still a child, knows nothing of her kinship to Haramis. 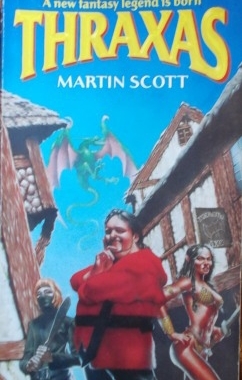 When she and her cousin, Lord Fiolin, go on an adventure that leads them into peril, it is Haramis who rescues them. 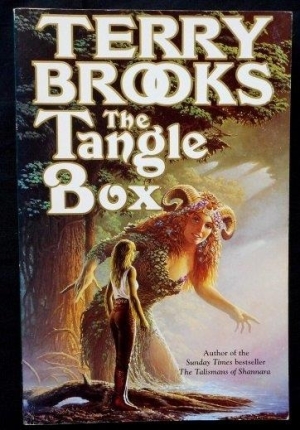 Mikayla finds herself a privileged – if reluctant – captive, as she must abandon her dream of marriage to Fiolin and dedicate herself to the magic arts. Haramis finds that training and installing her successor the most difficult challenge of her life. 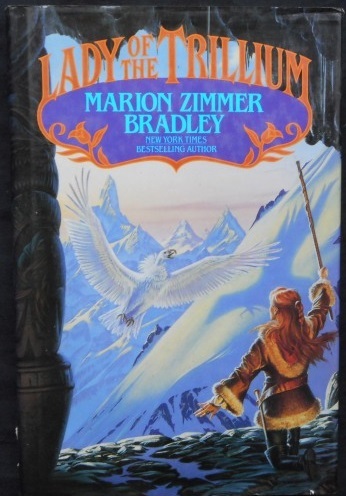 Author: Marion Zimmer Bradley. Category: Fantasy. 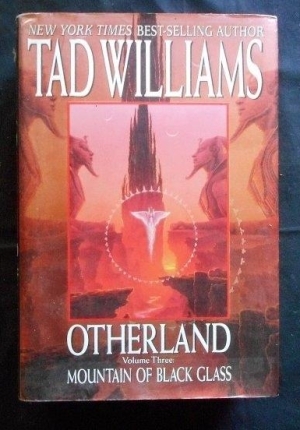 Tags: Boards have slight edgewear, Hardback with dust jacket in very good condition., Tightly bound and clean within.